13 - 14 October : Talvikki Stockholm at the Autumn STHLM Design Market at Färgfabriken. Here you will find all the best of the brand with a special discount only for this weekend! The event promise good music, beautiful things and generally nice hanging! Fashion Night is organized every year in conjunction with Fashion Week Stockholm, where more than 300 participating stores, designers and malls are open for the autumn news and offer exclusive offers. The shopping is combined with an event filled with fun activities, competitions, great music, mingling, parties and much more. Happy shopping simply! Don miss this year's Fashion Night, which will be released on August 30! Look out here and on the website for updates on all the fun that will happen during the evening! Come and discover us at The Lobby, Regeringsgatan 61, Stockholm. From 17.00 till 21.00h. Ni missar väl inte årets Fashion Night som går av stapeln den 30 augusti! Håll utkik här och på hemsidan för uppdateringar om allt kul som kommer ske under kvällen! Find Talvikki Stockholm featured at The Lobby in the heart of Stockholm. The Lobby Market is located in Regerinsgatan 61, in Stockholm. It is a concept house. A retail destination. An ever-changing market place with selected international and Scandinavian brands and an Edit section curated by some of the most prominent people in the business. A new destination redefining retail, the Lobby Market supports and fosters new opportunities for small businesses in an open environment with both the brand and user experience at heart. Identified as BLACK SHEEP at the prestigious fashion platform Not Just A Label. NOT JUST A LABEL’s Black Sheep are a selection of designers from the NJAL community that the scouting team have identified as being especially innovative, pioneering and striking in their work. Designers are identified as Black Sheep solely on the quality of their work. 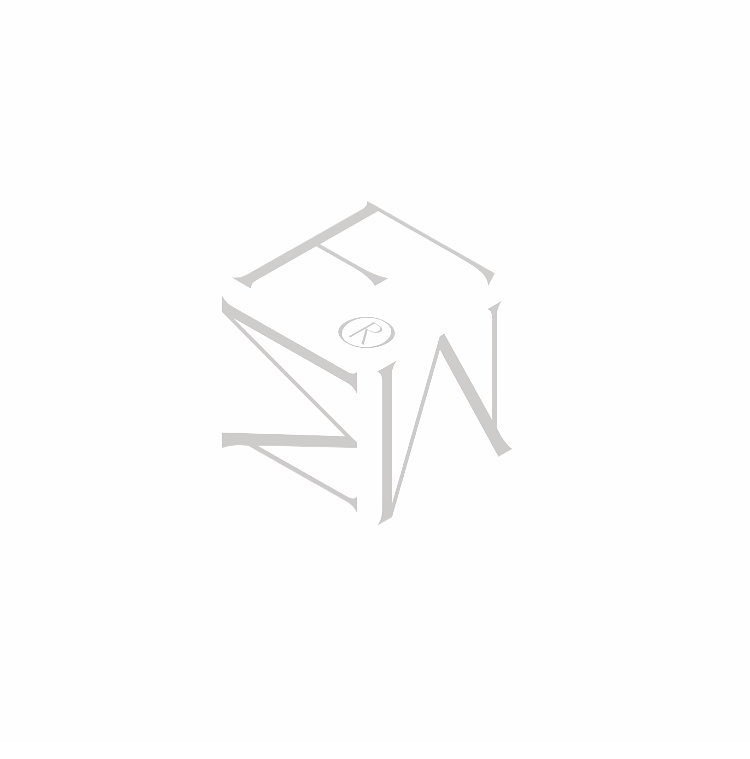 NJAL stands for meritocracy and neutrality, and therefore does not accept requests from designers to become a Black Sheep. New Online Stockist: MforMinimal, a mindfully curated online Jewellery platform. On March 28th, the curated online Jewellery platform for Scandinavian designers MforMinimal has started featuring a hand picked selection of Talvikki's latest collection. MforMinimal. mfm " Heavily inspired by the Scandinavian way of living, we mindfully curate a selection of jewellery pieces from different designers. True to what we believe in: simplicity, one streamline at into only dropping one product a day". Project founded by Ophelia Wu. Nominated for the Newcomer of the Year at the Habit Modegalan 2017. On November 16, the Habit Fashion Gala is organized for the eleventh consecutive year to highlight and lift those people and companies who showed extraordinary achievements during the year. The industry magazine Habit Shoes & Fashion wants to pay attention to, praise and stimulate the industry with all its players - from designer and supplier to stores. This year's jury group has selected ten companies that they want to know more about and TALVIKKI Stockholm is one of the ten companies! On July 5th, the jury will decide which 3 companies will be the finalists of the year. The finalists will be public in mid September and afterwards the winner will be announced on 16th of November at Berns in Stockholm. Precious Talents is a competition that rewards innovative and creative talents in the Nordic watch and jewellery industry. A prestigious jury selects a small number of firms that are invited to exhibit their collections at the upcoming Precious. The jury members are Åsa Axelson, Precious project manager, Sara Winter, Swedish Fashion Council and Johan Magnusson, web editor for Plaza Kvinna and Plaza Magazine. 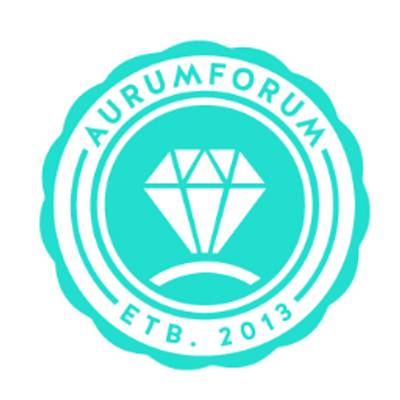 Featured in the printed version of Aurum Forum Magazine Nr.3 February, page 14. "The scaled aesthetics that largely dominate the Scandinavian jewelry market takes a tougher and stricter direction with industrial influences. In this theme, industrial design in the form of jewelry is reflected in the minds of iron, sheet metal and metal scrap. Gold and silver are sampled in the same object and the metal is in focus in this trend, but small diamonds and pearls are also involved in the game. These jewelry exude a strong sense of modernity with simple and clean lines, geometric shapes, and high glossy surfaces. The silhouettes range from being very thin to large and wide statement creations. Spherical motifs, thin chains, and alternative materials like stone and marble take the minimalist trend to a new level..."
Set up in 2008 to infuse new life into the fashion system, NJAL has provided a critical platform for over 22,000 designers to date and has become an indispensable tool for the industry. The NJAL platform helps designers to gain exposure in the fashion industry at no cost and finance their progression independently. Find a selection of TALVIKKI STOCKHOLM jewelry available at DesignTorget in Stockholm; DT Kulturhuset, DT Götgatan, DT Kunsgatan, DT Göteborg, DT Malmö and at their online store. In 1993 an idea of a market place for form and innovation became reality and Designtorget was born. 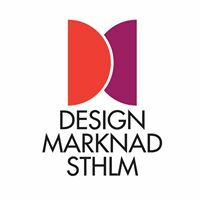 With the vision to make a difference on the Swedish design market and be an active part to the Swedish design development, Designtorget have become a destination for those who wants to discover design and designers. The company is a marketplace that allows both young and more experienced designers to make ideas into reality and introduce them to the market. STORIES COLLECTIVE is an online platform filled with inspiring fashion stories. Through an innovative approach and weekly updates, they showcase beautiful stories created by photographers, stylists, art directs, filmmakers, designers and models all over the world. Find the post about TALVIKKI Stockholm published on January 2017.